Until recently, I was blissfully unaware - well in regards to my unsuccessful attempts to spend frugally - of MAC's Matte and Satin finish blush / cheek powders; a recent and favorable new discovery for me. Thus far I have acquired three matte shades, called Melba, Coppertone, and Mocha, and three satin shades, called Modern Mandarin and Fleur Power. Last week my mother-bear bought two more shades, one matte and one satin, from the MAC flagship store in San Francisco. She happened to pass by it on route from her hotel to the conference center where she was presenting her research - pretty cool. She called me up and said, "I'm standing in front of the biggest MAC store ever... text me what you want or I'll get confused in there." I cannot continue this post without adding a side note about my mother. She only goes shopping when she needs something. My father is very lucky to have a woman as simple materialistically as her. She is not keen on visiting shopping malls or beauty stores, yet she took the time to call me as she stood in front of places like MAC and Sephora. Not only was she with her co-workers, but she also was not feeling well. My mother is my role model because she does it all and does more than anyone I know. I hope that I can reflect her tact, simplicity, beauty, diligence, intellect, tolerance, and endurance. A mother is one who balances the mood swings of everyone - family members, friends, and co-workers. She is my air, water, and fire. Mothers can always bring a smile to their babies' faces - be the baby five months or 25 years old. And the most basic things bring mother's happiness, like seeing that smile on their child's face. OK! Now I can continue with my review. 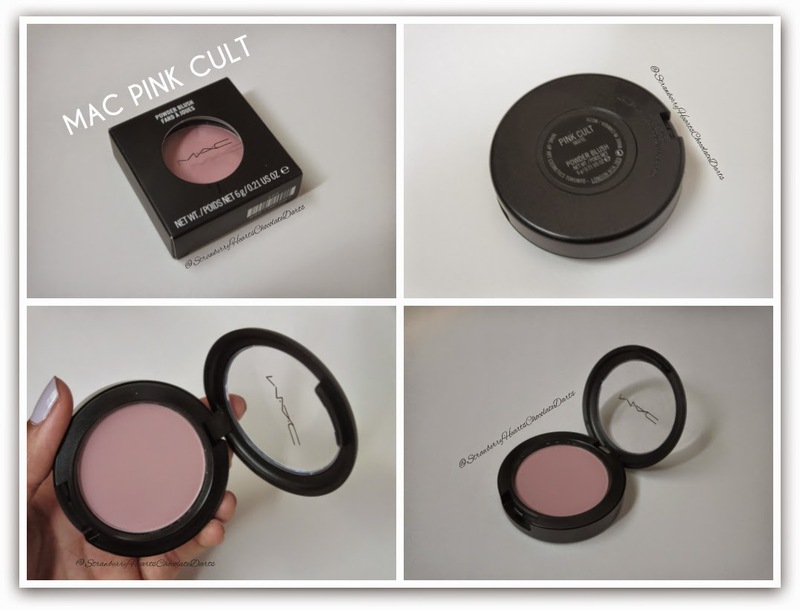 MAC Pink Cult is a cool-toned, dusty, milky, baby pink. The only reason this shows up on my skin tone is because it is a good balance of dusty and milky. 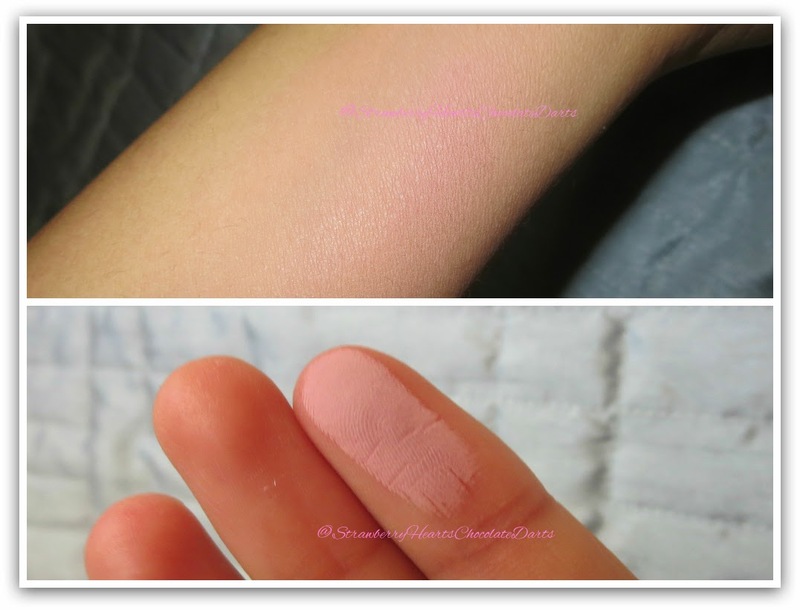 Pink Cult appears to have a grayish undertone in the pan, but once applied on the cheek it is not a deep shade at all. I was expecting it to give a pink-taupe bruised look. In dim lighting or with flash, this looks like a pale pink highlight color on my skin tone. 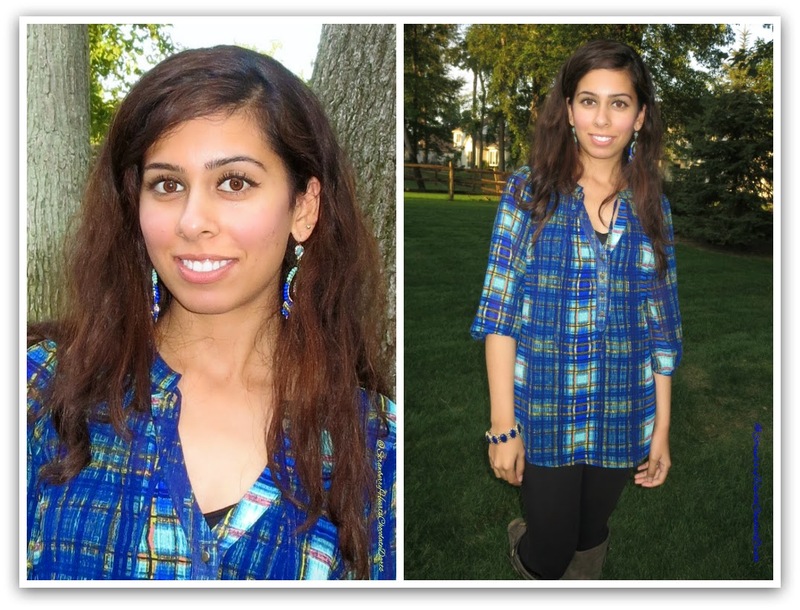 Although this shade is nicely pigmented, I still have to apply two layers to achieve the look in the pictures below. Color-wise, I have to apply Pink Cult carefully. It did not pair well with an orange lip, but it looked nice with n*de lips. Otherwise, for being a light color, the pigmentation is good. The blush applies evenly and blends nicely. I am not wearing any base face makeup, such as moisturizer or foundation, in the pictures below and yet the blush looked very natural, skin-like. The staying power of this particular shade is not as good as the other MAC matte and satin blushes I own. I felt the need to touch up, meaning add a bit more, after about four hours. However, the wear-time does not bother me much personally. Of course women who wear primer or base makeup may find that the blush lasts for a longer time on them. This blush may not suit skin-tones darker than mine. On deeper skin-tones, this shade will most likely look like a high-light rather than a cheek-color. I hope this post was informative and helpful. Your friendly comments are much appreciated. Come back soon. Please follow, like, share, connect, and subscribe. Thank you! http://burstwithenvy.blogspot.co.uk would love if you stop by. This was a super helpful post, and I loved the bit about your Mom; it is exactly how I feel about my mom and I love that. Your pictures are gorgeous also! !